A wide range of trading instruments. Forex trading can be intimidating in itself but attempting to find the right platform to use can add to those pressures. Alpari is a Forex broker with many different features including bonuses, contests and education. This article will take a look into the different areas of the company and allow you the ability to see if it is the right fit for you. Having the ability to trade with a reliable company not only gives you ease of use but peace of mind. At first glance, their website has a professional appearance and is easy to read. While this is a great start, it has minimal meaning in the grand scheme of things. On the about tab of the website, you can begin by looking at the company’s story. Beginning in 1998, the company has now been around for twenty years this year. From there, you can scroll through their time line and view many of their important events throughout their twenty-year history. You can also view items such as their regulatory information and details regarding the team behind the company. While this is a great start, reliability ultimately comes down to the platform, broker and all of the assets offered to you the trader. This is a reliable start to anyone looking for information, but let us continue on and see what else Alpari provides. Once you’ve satisfied you need for knowledge under the about section of the website, you can view the bonus page. Bonuses and special offers are an attractive way to add a little value to your trading, should you be in the market to start. Currently, in celebration of their twenty-year celebration, there is a race to compete for one of three top prizes. Along with the special competition, there is the Alpari cash back program that is offered. It is important to read the details on these types of offers, as there may be limitation before you can withdraw funds or other similar restrictions. Lastly, there is a special offer that relates to premium client status. There seems to be a healthy selection of offers and bonuses for those interested. For this section, let us begin going over a PAMM account. PAMM stands for percent allocation management module and is a way for investors to put their money to work. Alpari has developed their own PAMM account that, “…brings investors and traders together, allowing investors to earn on the Forex market without trading on their own…”. While this can be a great way to boost returns, the limitation is investing when you have minimal knowledge of the markets. It’s never a reliable system to rely on someone else for income. You can visit the PAMM webpage of their site to learn more. Should you be interested in independent trading, Alpari certainly offers that to their clients. While the assets for an independent trader will be explained later, you can expect to find the standard services. PAMM accounts though are a great way to accent your trading if you are looking for a new avenue to generate revenue. Understanding the platforms available to you are important because you do not want to choose a broker, only to find out they are not compatible with your preferred platform. For a complete rundown of their platform utilizations you can check their platform page, but for a quick overview, we’ve got you covered. 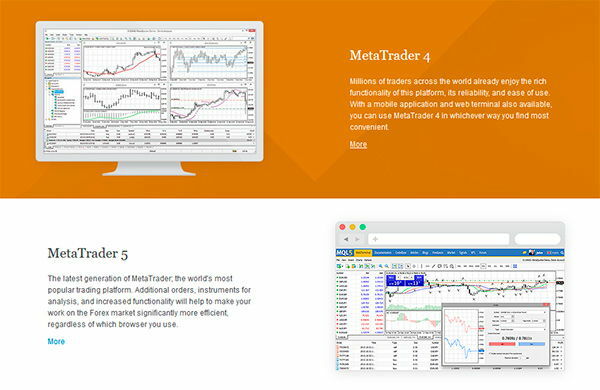 The first platform covered by Alpari is MetaTrader 4, which is a widely used and recognized platform. According to Alpario, millions of traders utilize the rich functionality of this platform. Due to its reliability and easy to use interface, it remains one of the worlds most popular platforms. The next platform compatible with Alpari is the equally as popular MetaTrader 5. 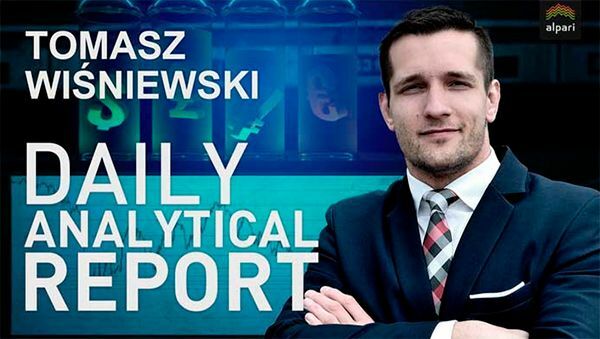 This is the latest generation in the MetaTrader family and comes with the most updated technology and is the world’s most popular trading platform. Using the platform brings with it efficiency no matter the browser. Lastly, as with any good broker and platform are the mobile abilities. Being able to trade on the go is a must in the current environment. The mobile application allows for things such as instant account deposits through Apple Pay as well as important data points necessary to make and execute trades. While this service may not be a make or break deal, having the ability to gain all of your information not only leads to efficiency, but allows you to quickly formulate your opinion and place a trade. The financial analysis section of the website offers a variety of commentary on commodities, as well as Forex and other data points. Once you have consumed the appropriate articles, you can look into the economic calendar and other important features of Alpari. Utilizing the economic calendar allows you to see what economic data points could potentially have an impact on the Forex markets. Some press releases have more impact than others, but regardless it benefits you to understand what lies ahead. This portion of the website can be under appreciated and may bring you value you otherwise would be missing. A feature that continues to grow in popularity as financial technology expands is trading signals. Simply put, this is a feature or tool that indicates when a potential buy or sell opportunity has presented its self. The added benefit to this is there are different types of signals for different styles of trading. Alpari has trading signals through MetaTrader, which can provide you with potential entry and exit points. The company goes on to state there are minimal delays in the copying of trades and the accessibility makes it available on all accounts. Also, there are no hidden fees, just a simple subscription fee. This can be an added benefit to those looking to boost their income or find a new way to trade. One of the other benefits that Alpari offers and is growing in popularity are the contests. This can offer a change of pace and the ability to put your trading skills to the test in both a challenging yet rewarding environment. There are two different contest sections that appeal to traders and investors. Some of the contests for traders include “King of the Hill” and “Trader Wars”. They state the size of the prize pool as well as the number of participants. For investors, there are contests called “Virtual Reality” and “Formula FX”. While some of these can really put you to the test, it can be a benefit to switch up your normal pace. Forex can be an intimidating market, yet it is the most liquid and widely traded. Alpari does a good job offering their clients different educational pieces. First there are webinars and videos you can utilize to learn about the Forex market. 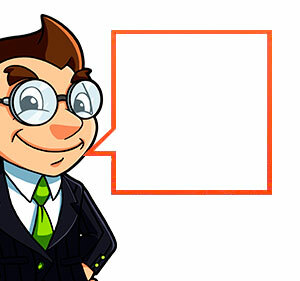 Alpari states it is, “…a simple way to learn about everything related to Forex in a short time span”. From there, you can begin reading articles about Forex and even book relating to Forex. Having a wide variety of educational tools is beneficial as it allows you to not only grow, but to gain value from utilizing Alpari as a broker. Opening an account appears simple by first selecting the denomination in which you want to trade, i.e. dollars, euro, etc. From there, you will simply enter the required data such as name, country of citizenship, and mobile phone number. After that, you will confirm your information and continue with opening your account. Opening a demo account is very similar to opening a live account and should certainly be done first. Utilizing a demo account gives you time to become familiar with the broker and platform of your choice, without risking your hard earned capital. Not only that, be opening a demo account allows you to test and see how strategies work. It is important to learn and formulate you game place before going live, otherwise you risk losing more money than necessary. Plus, on a demo account, you can decide you no longer benefit from the chosen platform and may need to switch, example being going from MT4 to MT5. Should you deposit a large enough amount, you may be eligible to be designated a premium client. Many brokers and platforms offer this type of service for a large deposit and depending on your plan, it can be an added benefit. First, you will be assigned a personal manager, which allows you a greater customer service experience. From there, you will have the added benefit of special bonuses, access to funds in advance and trade without limits. Once you’ve reached an aggregate balance of $50,000 you will obtain this status. Deposits and withdraws are an important aspect of any broker or platform as traders need access to their funds in a timely manner, whether it be for trading or for withdraw. 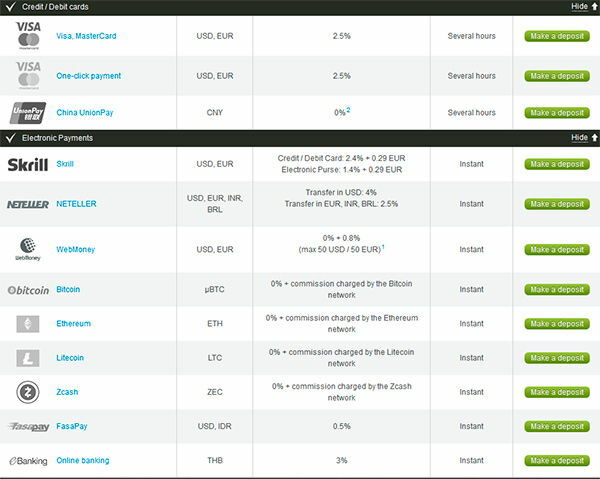 The deposit and withdraw options page gives you a detailed breakdown of the different methods you can use to exchange money between your bank account and trading account. Times seem normal, but it is always a good idea to deposit a small sum first and ensure it operates as smooth as advertised. Overall, Alpari appears to be a solid broker and allows you to trade on the various platforms. First, you should open a demo account and test the waters. Ensuring it is the right fit is important, and not only that but a demo account allows you to test your strategies before committing financially. Head on over to Alpari.com and see for yourself.